This Drum is good for printing 30000 pages, on average. 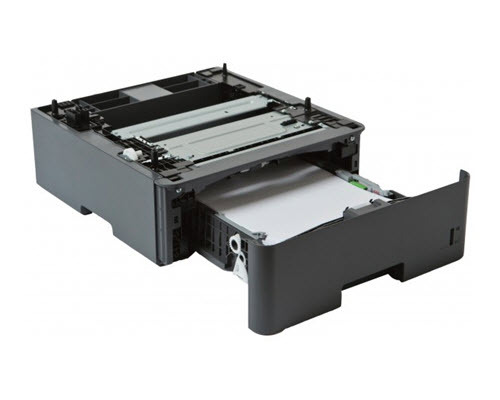 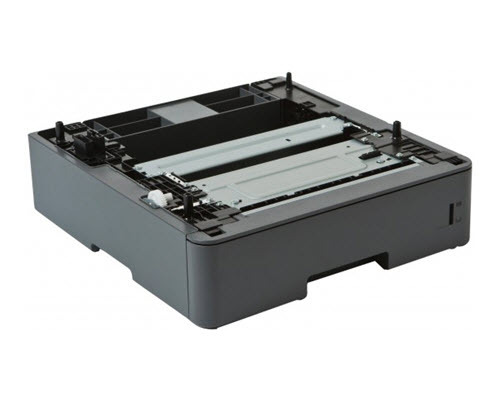 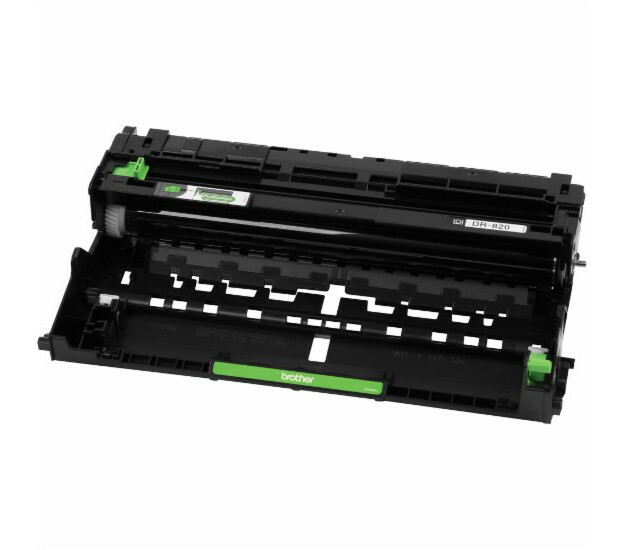 Average page coverage is 5% of toner per page (compared to white space on the paper), which is the standard Brother specification for this drum, and a standard measuring term for the consumer printing industry. 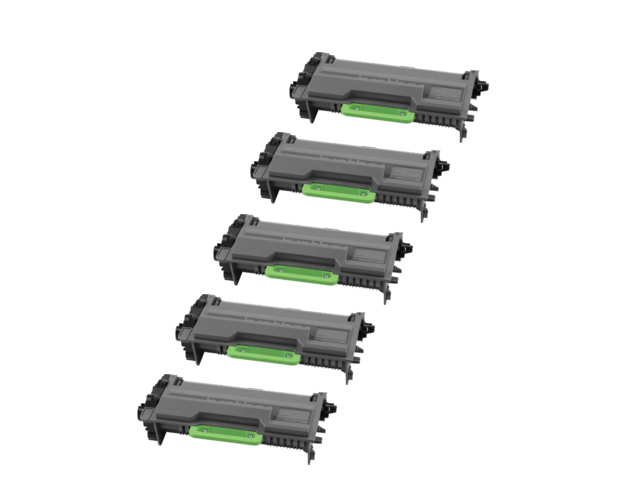 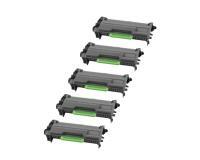 Brother HL-L5100DN Toner Cartridges 5Pack - 8,000 Pages Ea. 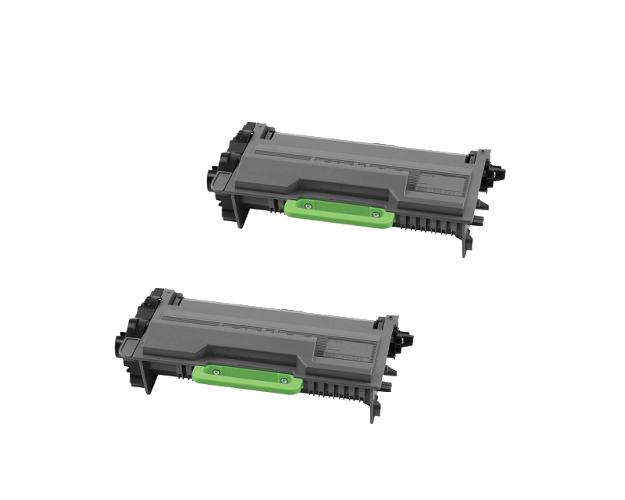 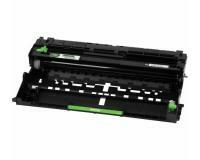 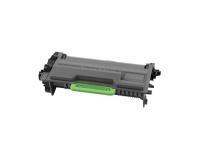 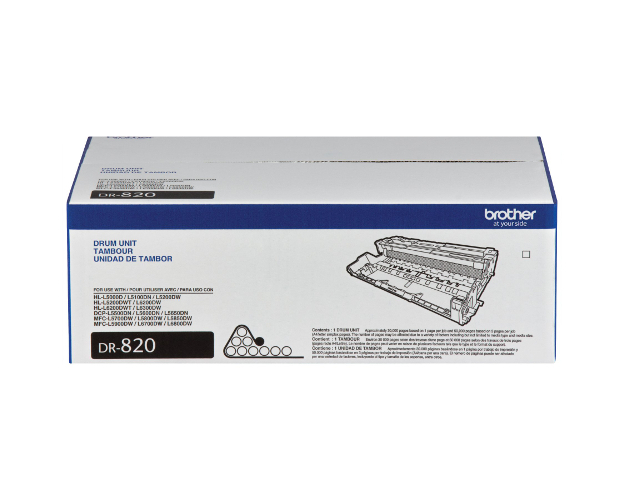 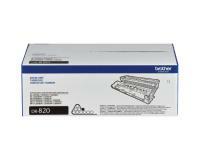 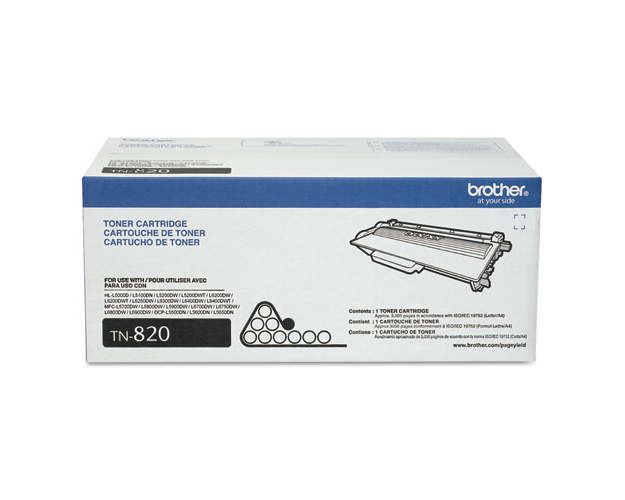 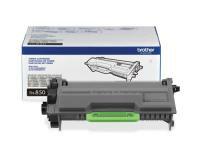 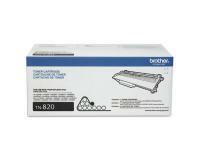 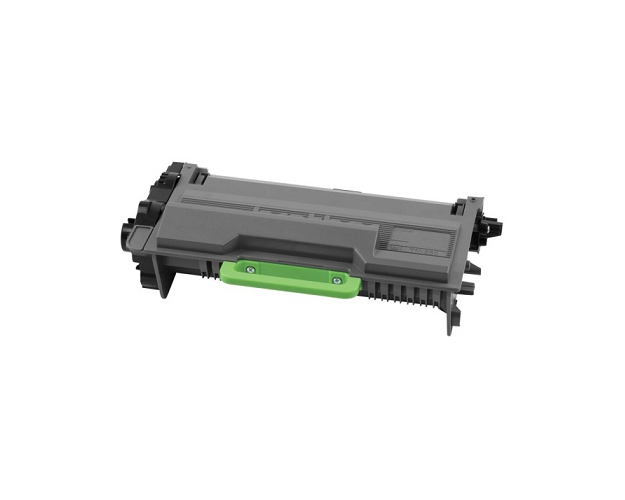 Brother HL-L5100DN Toner Cartridges 2Pack - 8,000 Pages Ea.